The Presidents of The United States of America - the same band responsible for the enigmatic 1995 hit single “Lump” - is releasing their 6th studio album in February, their first since 2008. Since then, PUSA’s frontman Chris Ballew has been keeping himself busy making music geared towards an entirely different generation of listeners: the three and four year old set! Under the alias “Caspar Babypants”, Chris has released 7 albums of children’s music, including a collection of Beatles tunes. In this interview Chris explains why he started making music for families, how “being a parent is a little like being in a penitentiary in 1887”, and gave us a preview of songs off PUSA’s new record! Get a free download of the new PUSA track "Poor Little Me"! And help Word of Mouth name our children's song! 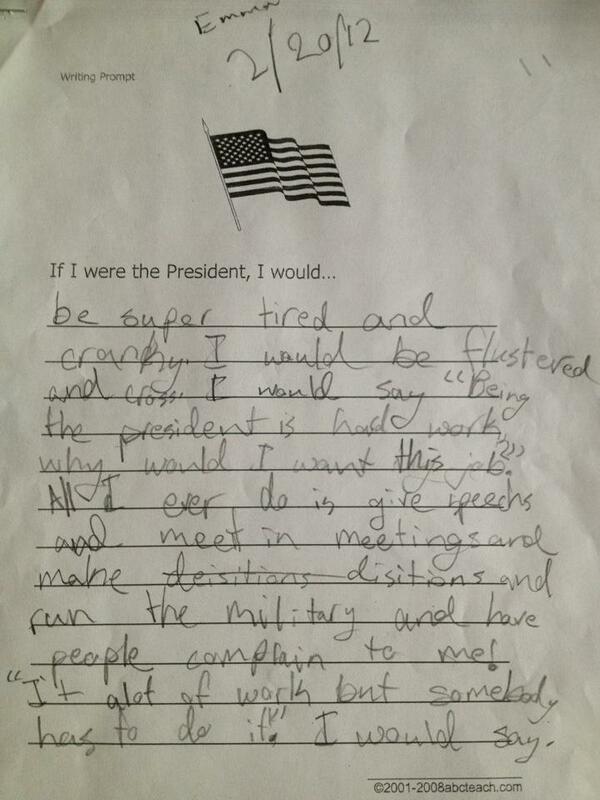 We're pretty sure that Emma's answer betrays a realpolitik far beyond her nine years of age. Guster’s stripped-down acoustic tour is stopping at the Music Hall in Portsmouth for a sold-out performance this Saturday. That’s kind of typical for band that sprang out of Boston in the early 1990s and hit the pop charts with the 1999 song, “Fa Fa.” Their new album Guster: Live Acoustic features 16 songs from performances recorded last year. Help Us Name Our Children's Song! Our interview with Chris Ballew, also known as Caspar Babypants (also the frontman for the band The Presidents of The United States of America!) made us want to try and write a children's song. SO WE DID! But we need your help naming it.